New interviews with Italian chefs by ItaliaSquisita, this time at VicoEquense for the Vico Feast (http://www.eventigourmet.com/cucina- ...). Here is for you the video interview with Bobo Cerea from the restaurant Da Vittorio, 3 Michelin stars, and a family tradition of the highest excellence in cooking and hospitality. We met Bobo Cerea at the great event gourmet of Feast of Vico. 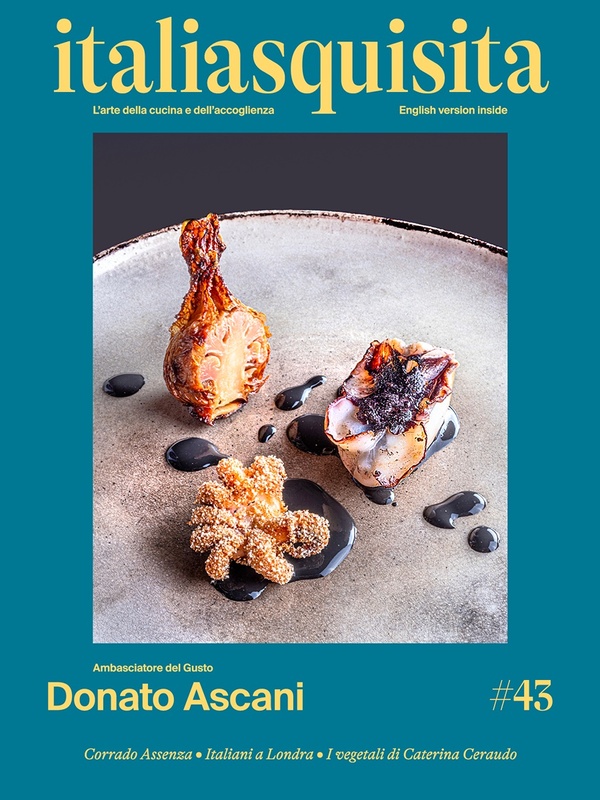 Italia Squisita continues its short interviews to publicize the great Italian chefs giving haute cuisine sap in Italy and elsewhere, to the people of YouTube. Because cooking, creative and traditional, is represented by men and women who know they make unique and unrepeatable products. Hence the series of the best Italian chefs video interviews of ItaliaSquisita.